Here are a few testimonials from some of our awesome clients. We are so blessed to photograph such amazing people! You can also read our Google reviews and The Knot reviews. Honestly, we would’ve paid them double if they had asked for it — we were THAT thrilled with our experience. We did an engagement shoot with them first, which we highly recommend. It allowed us to all get comfortable around each other and to get a sneak peek at how things would go on the actual day. And the images were totally us. Derek and Kristi let us do our thing, and then stepped in with subtle suggestions. Although we weren’t really into the idea of an engagement shoot, it turned out to be a great experience and now we have awesome non-wedding portraits! On our actual wedding day, they found that perfect balance of documenting everything without being intrusive. I don’t remember even seeing them or being distracted by them during the ceremony and reception, but they were obviously around since they got shots of everyone and everything! Kristi even stepped out beyond her photographer role to help me breathe through my pre-ceremony jitters, and I’ll be eternally thankful! They had never shot at our venue before and took the time to go visit, take pictures, and meet with the site coordinator before our wedding. After the wedding, Derek and Kristi needed to send Martha Stewart Weddings a gallery within a week so they could review for publication. This is an extreme request, but they knocked it out of the park. 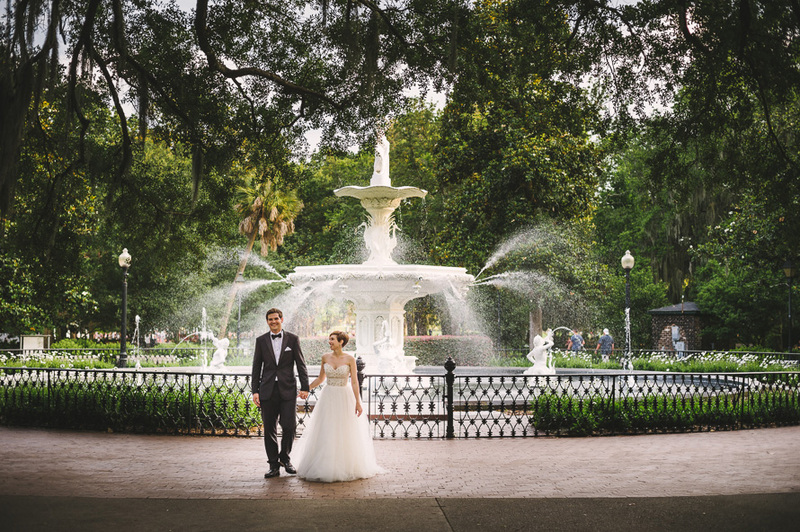 The magazine was so confident in Fete Photography based on their previous work their previous work that they didn’t even send their own photographers down, but instead trusted that Derek and Kristi would capture everything they would need for the spread. This was obviously successful, as they published Derek and Kristi’s work last fall. In sum, in case I didn’t make it clear enough, Fete is everything we could’ve asked for in wedding photographers and more. There honestly isn’t a thing we would’ve changed about our experience with them! I cannot say enough good things about Fete photography. 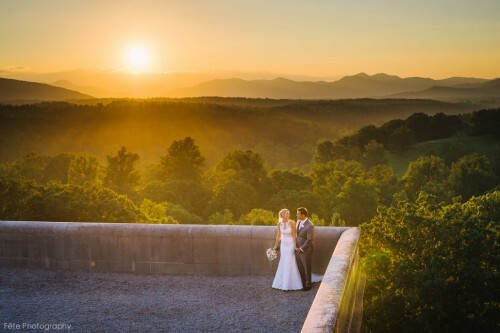 My husband and I got married at The Biltmore Estate in Asheville, NC (we are from Chicago). 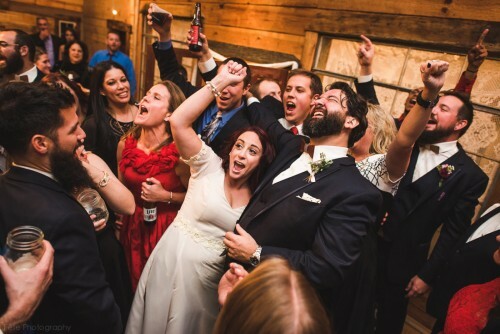 We met with Derek and Kristi a couple of months before our wedding and they could not have been better listeners to exactly what we envisioned for our special day. We had them shoot both our rehearsal dinner and our wedding. 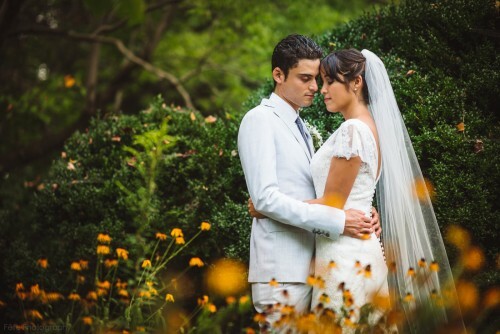 It is hard to describe how amazing the pictures have come out…so please take a look! Derek and Kristi are a great team and know how to capture the moment! 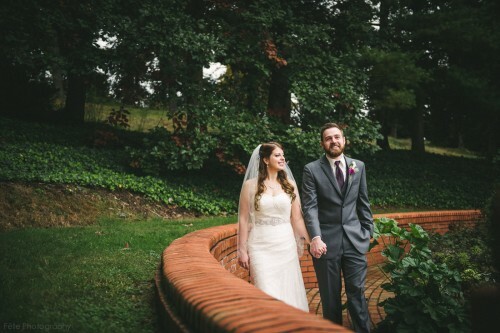 We loved having them with us on our wedding day in Asheville, NC. I’d definitely recommend them to any couple, especially in the Asheville area! LOVE our pics! Derek and Kristi are amazing photographers! They were friendly, laid-back, and easy to work with. We couldn’t be happier with our photos! Every single photo is stunning. 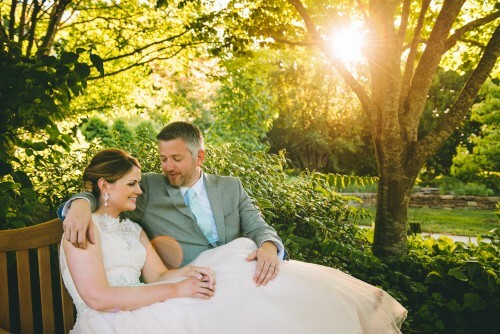 My husband and I are very happy that we chose Fete Photography to capture our special day and would highly recommend them to anyone.